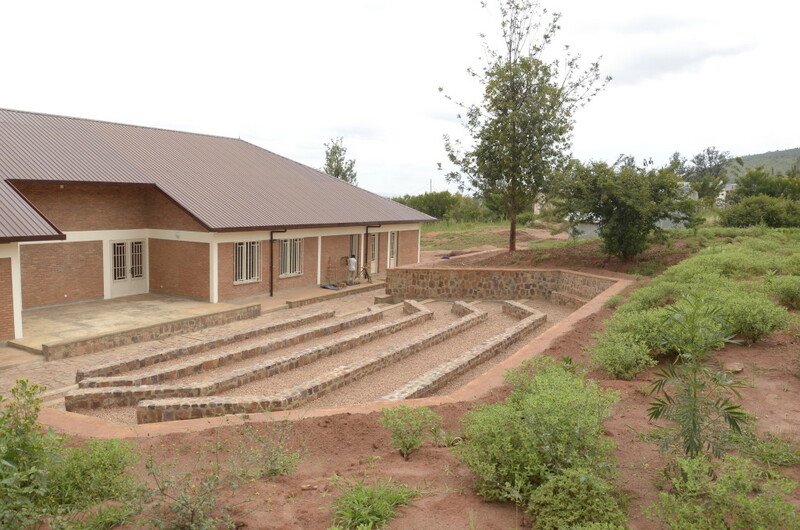 I am happy to report that construction of 7800 sq ft Rwinkwavu Community Library and Learning Center in Rwanda is finished and we are targeting early summer for our official opening! What a fantastic building. The space has a wonderful, friendly feel to it and is everything we need in order to implement the programming planned and to function as the central gathering place for the community. With the construction phase complete we are interviewing for head librarian, children’s librarian and assistant librarian. Ready for Reading Country Director Katie Uher will soon move from Kigali to Rwinkwavu to be on site, training and working with Rwandan staff in setting up the Center and rolling out programming. True to our belief that what happens inside the building, not the building itself, determines the success of the project; we have developed and worked in partnership with other organizations to offer the best quality programming. Worldreader is one such organization and together we will be launching an e-reader program at the Center. 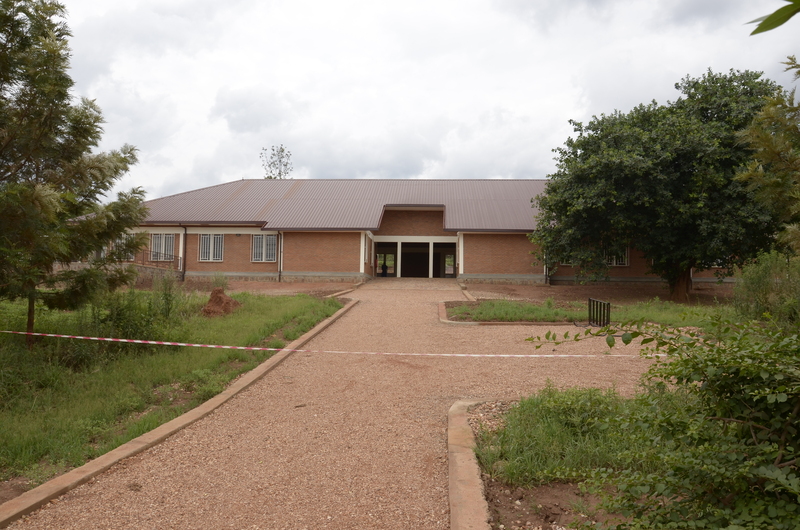 In addition, a small family Foundation is funding the establishment of a music program and a space has been dedicated within the Library/Learning Center for this purpose and will kick-off at the end of 2012. There’s so much more!! We, along with the people of Rwinkwavu, want to thank all who have supported our efforts to take this vision and make it a reality.